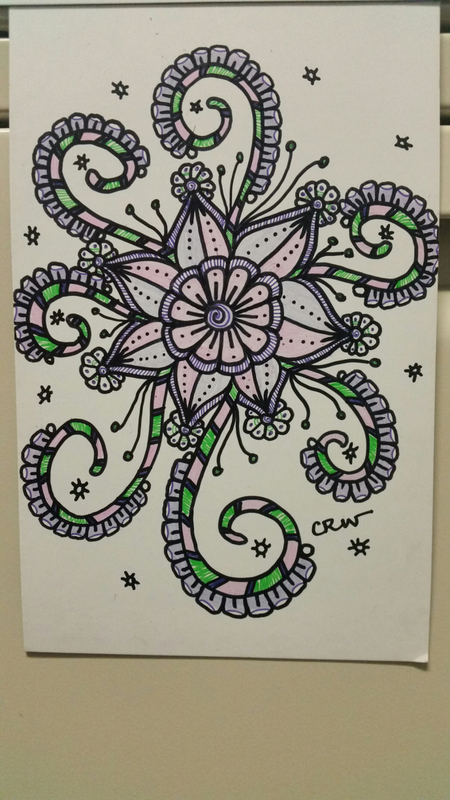 So, today I just decided to doodle at lunch today. These were done around 45 minutes. They are by far not my best doodles, but I feel like it’s important to show the viewers even the pieces that didn’t take any time to complete. 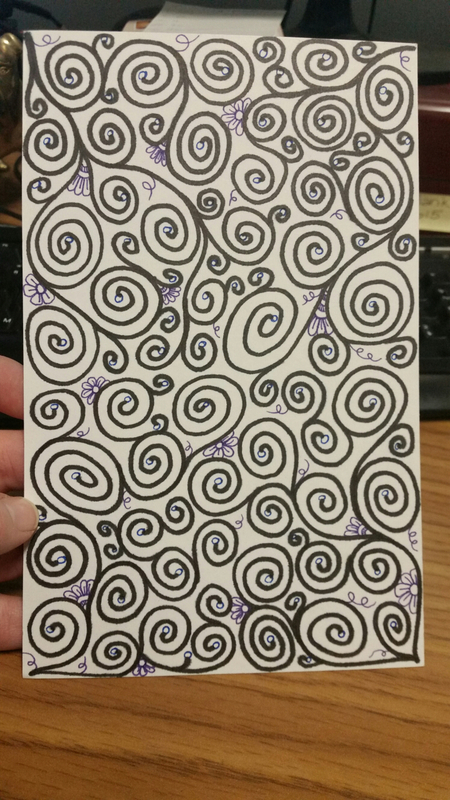 Using doodling as a relaxation technique has raised my production in the afternoon. I don’t find myself hitting the 3pm wall that I am so used to hitting. Not to mention, I am using my downtime to produce something unique. What relaxation techniques do you use? Answer in the comments below, I would love to learn new techniques!